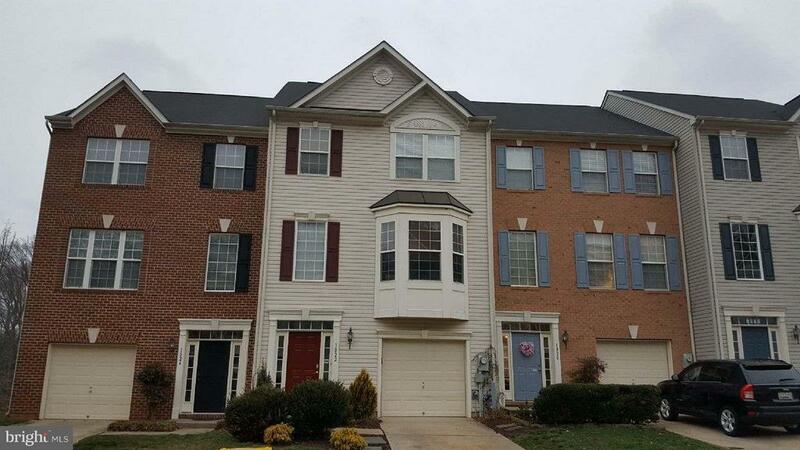 Beautiful Piney Orchard town home with one car garage. Entry level family room with walk out to fenced back yard. Main level with huge living and dining rooms, gourmet kitchen with center island, dining area and sunroom bump out with sliders to deck. Master bedroom with luxury bathroom and two additional bedrooms upstairs. Good credit, pets case by case, no vouchers.